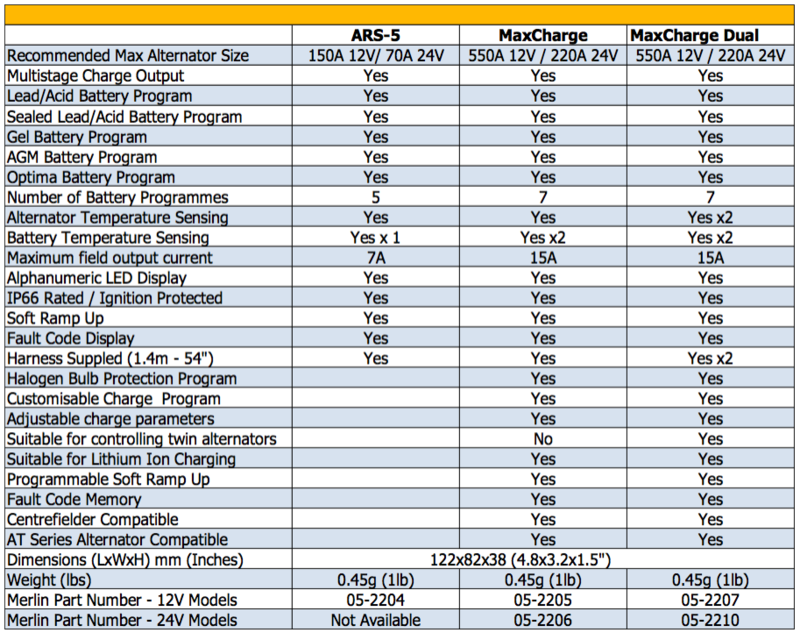 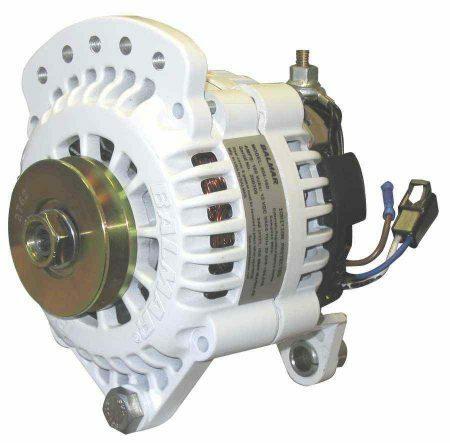 High Power Alternators require advanced regulators. 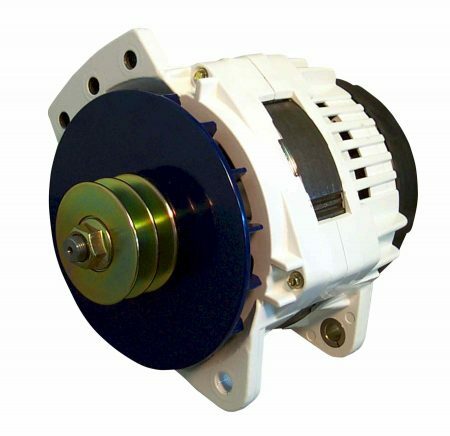 The regulator not only ensures that the appropriate charge regime is used for expensive battery banks but also manages the alternator itself. 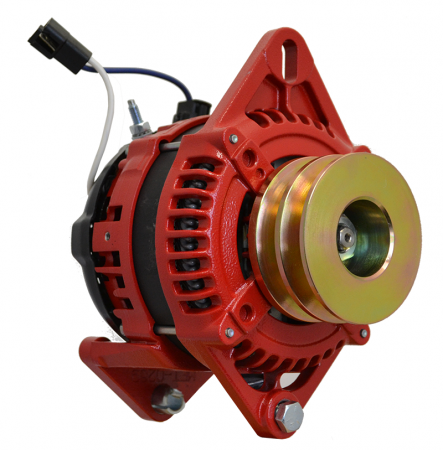 Please note that we recommend Balmar Alternators are used with Balmar Regulators. 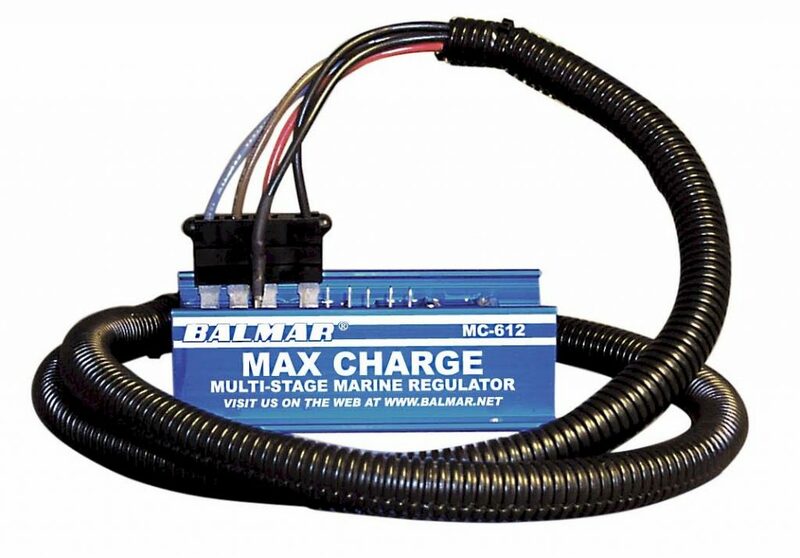 Whilst Balmar Regulators can be used with other brands of alternators (including N-Type European alternators – albeit with some alternator modifications), Merlin Equipment does not recommend mixing brands and does not provide technical and warranty support for non Balmar/Balmar applications (save for workmanship).